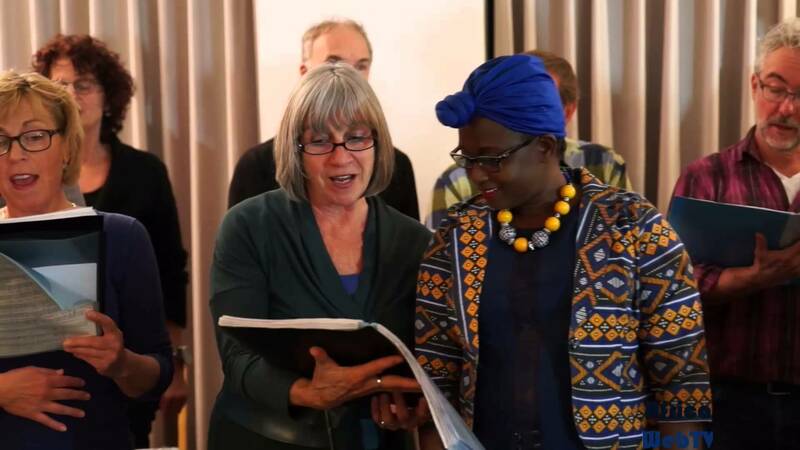 Eliane Nininahazwe – Fun with the choir! Burundi power lady Eliane Nininahazwe-Becks; HIV but positive having fun with her choir group in Amersfoort, The Netherlands. Her full story is coming soon. 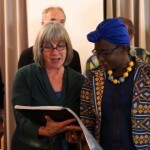 View More Eliane Nininahazwe – Fun with the choir!